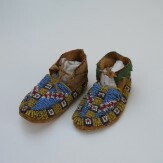 We have gathered over 30 amazing pieces to create one of the most comprehensive shows of children’s items. 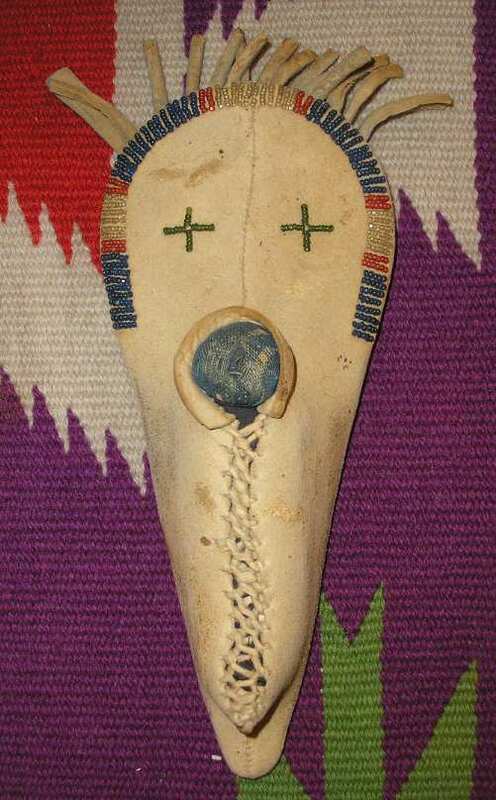 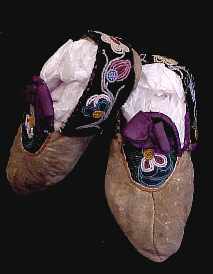 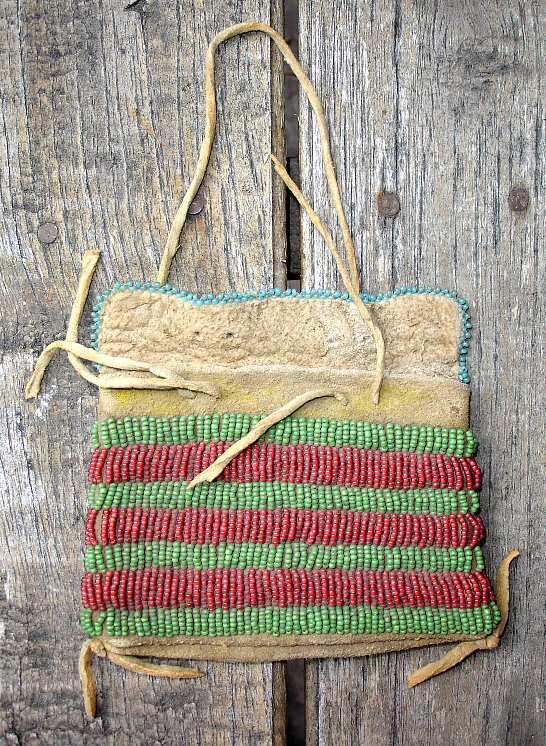 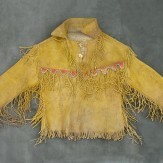 Native American kids’ belongings are extremely collectible, in part due to their authenticity and use, and also due to their relative scarcity. 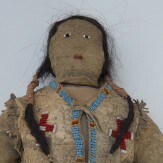 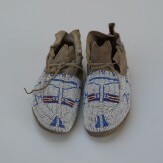 In our show are toy tipis, dolls, and utilitarian pieces. 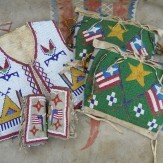 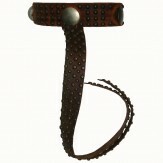 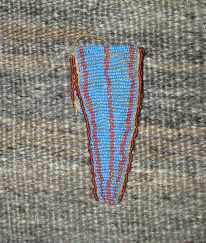 Of note in this category are a child’s saddle, saddle bags, tipi bags, and an early tipi backrest. 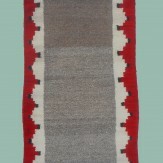 Join us to view the show during Palates & Palettes and through October 15th.